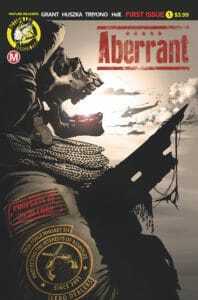 This past Wednesday, June 6th, Action Lab: Danger Zone released an exciting modern political/conspiracy thriller entitled ABERRANT from writer Rylend Grant. The creator has for years been penning smart, testosterone-driven action movies for some of Hollywood’s biggest directors; folks like Ridley Scott, Justin Lin, F. Gary Gray, John Woo, and Luc Besson. 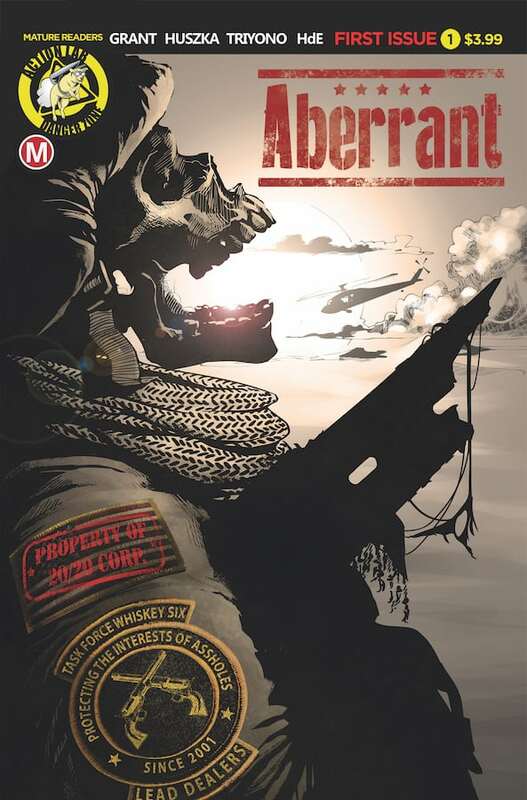 With ABERRANT, he teams with artists Zsombor Huszka & Davi Leon Dias, colorist Iwan Joko Triyono, and letterer Hde Ponsonby-Jones for this ten issue series, which will deliver two, five-issue story arcs filled with action, intensity, and surprises behind every corner. 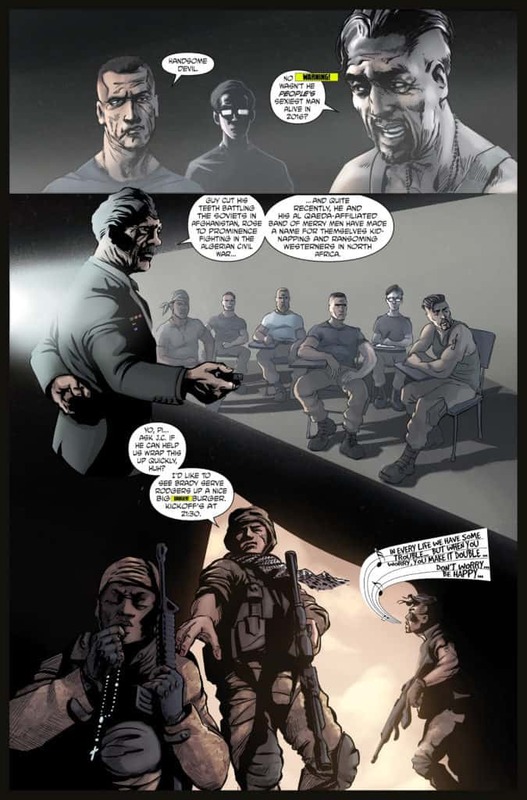 In honor of the comic’s debut, Rylend Grant is out making appearances that you won’t want to miss! 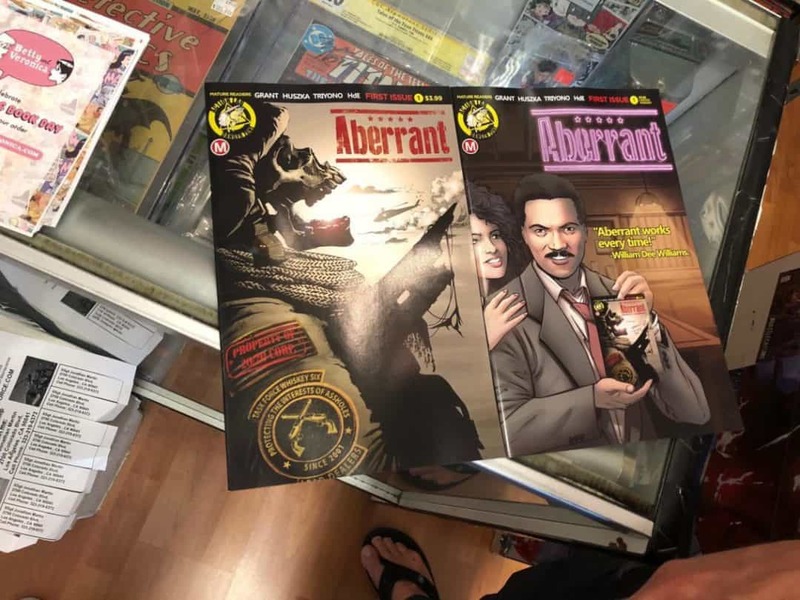 Check out the preview of ABERRANT #1, then learn how you can meet Rylend yourself, snag a copy of ABERRANT #1, and get it signed! 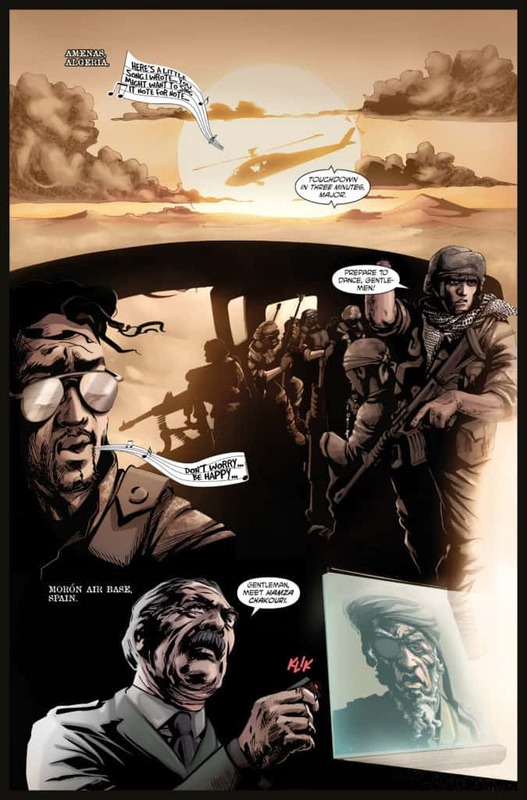 David, a U.S. Army Special Operations Commander, distraught after losing his entire unit to a superhuman attack, wages an absolutely brutal one-man war on the eccentric billionaire and former superhero, Lance Cordrey, whom he believes is ultimately responsible. 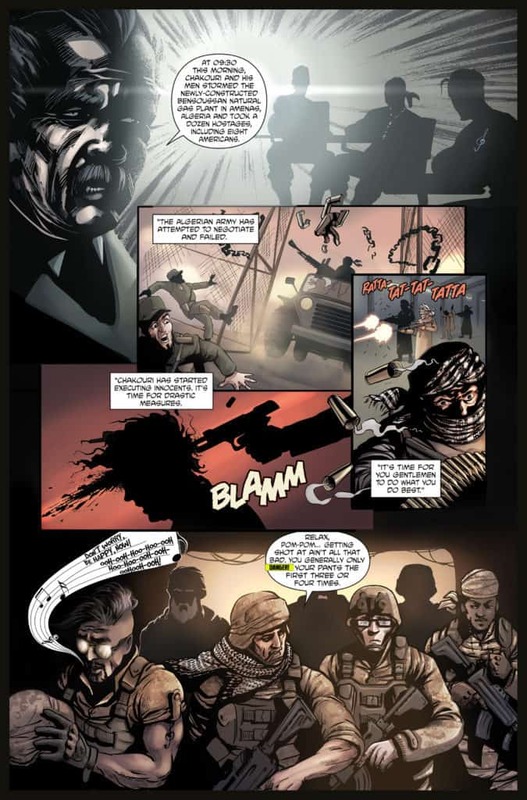 That is until Nelson Little, the head of a clandestine paramilitary outfit called Article 13, provides David with evidence that Cordrey may be a patsy, and David’s men were killed as part of a vast and twisted government/military conspiracy. 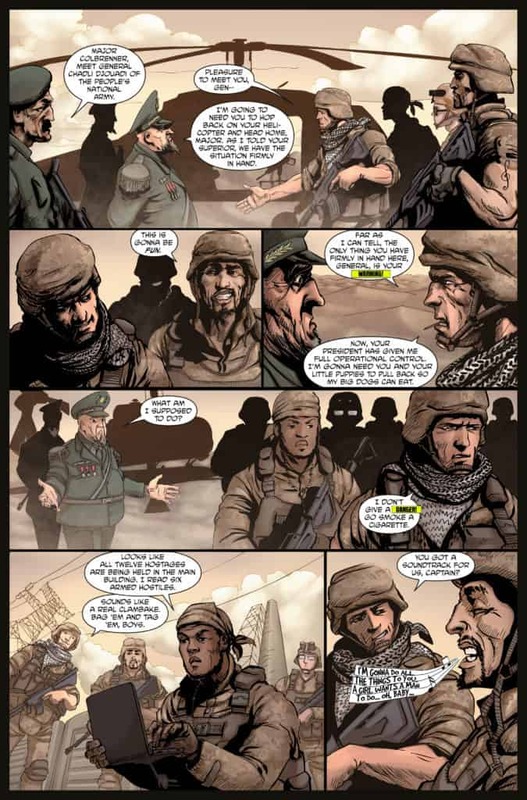 This Saturday, June 9th, creator/writer Rylend Grant will be in SoCal at Comics vs. Toys comic shop in Eagle Rock, CA. 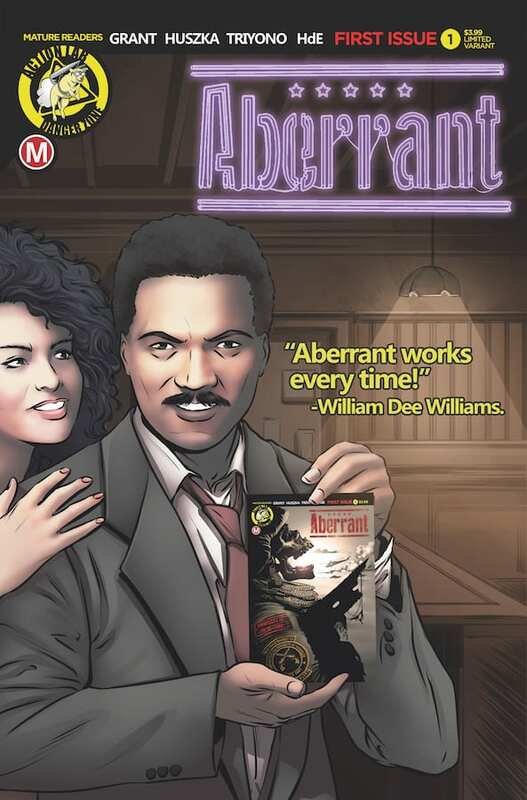 Chat with Rylend about his new project and get your copy of ABERRANT #1 signed from 2-4pm! If you’re unable to make it out today to Comics vs. Toys, no worries! 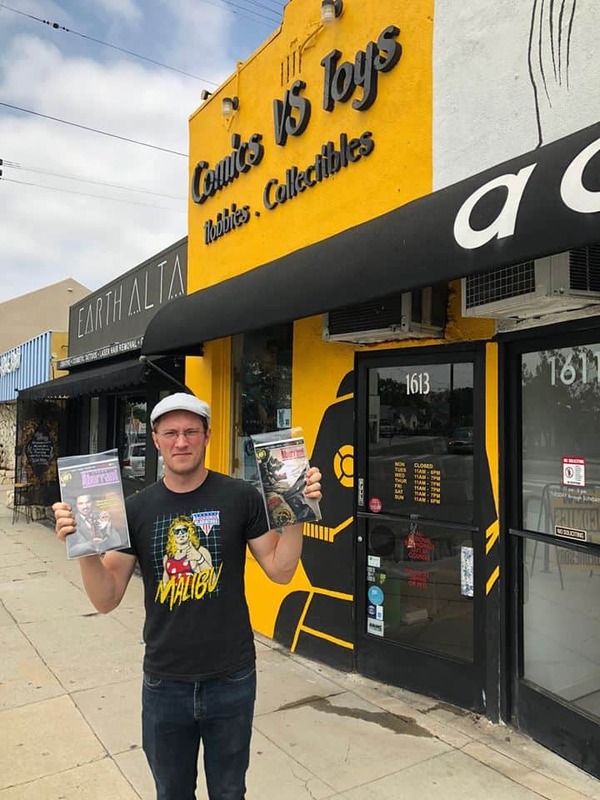 Rylend will bringing things back to where it all kicked off at Meltdown Comics in Los Angeles! The Made at Meltdown event June 24th at A SHOP CALLED QUEST in downtown Los Angelesis presented by the Melt Orphans Collective. There’ll be a 5-6 person panel, other creators & teachers from Metldown discussing that legacy with signing afterward! 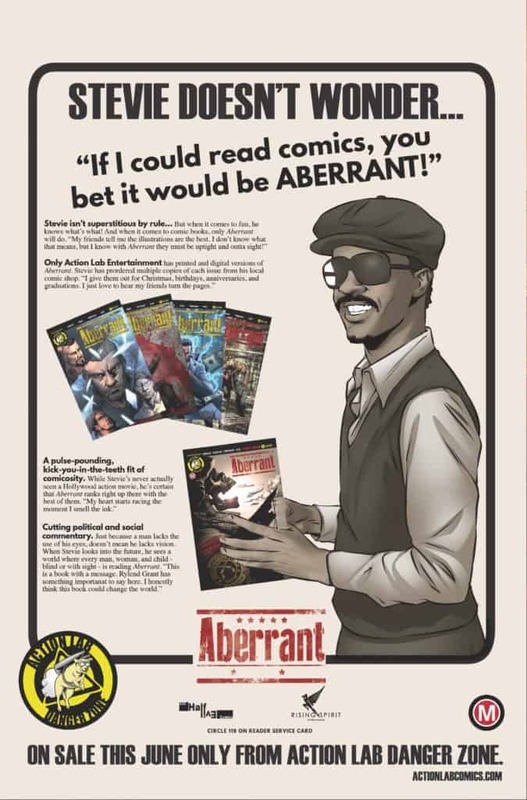 And come celebrate the release of Rylend Grant’s ABERRANT, perhaps the last major comics release created inside the geekdom landmark. 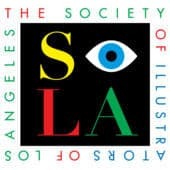 Then on June 30th, there will be a mega-event at The Society of Illustrators of Los Angeles. 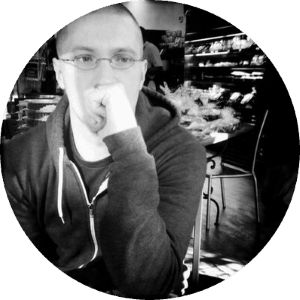 Currently there are 17 creators committed to appear (including a large YA author presence), and will feature the selling/signing of books, as well as discussion on the titles in on-site panels. More names to be added and we’ll update this section as names are announced. 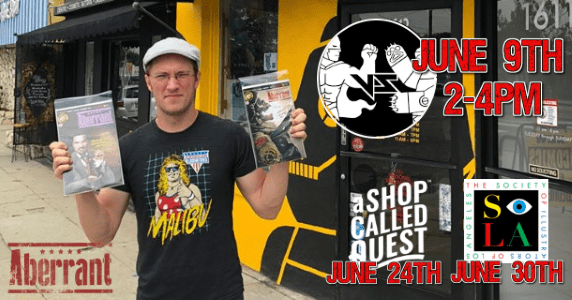 Join 30+ local writers and artists for a day of beer, BBQ, signings, panels, & podcasts to celebrate the rich legacy of comics creation at the dearly departed Los Angeles pop culture bastion Meltdown Comics. 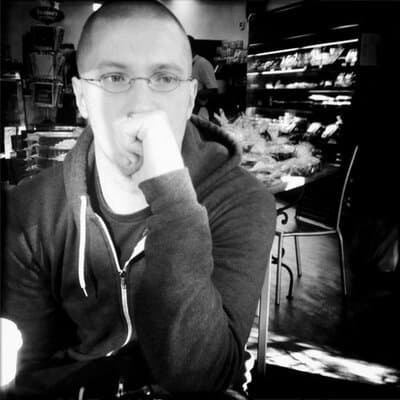 Including… Kevin Grevioux, Jim Higgins, Jeff Leeds, Steven Prince, Mike Levine, David Schrader, Lisa K. Weber, Kelly Sue Milano, Lynly Forrest, Amy Spaulding, Loni Watson, Jeremiah Blessinger, Steven Gavenas, Rick Leon, Dariel Filomeno, Konstantin Steshenko, Mary E. Walter, and many more! 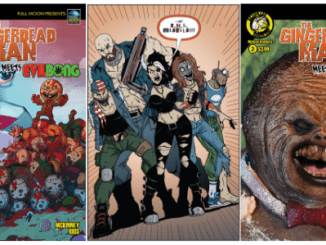 Featuring live broadcasts from the Launchpad and Hall H Podcasts! 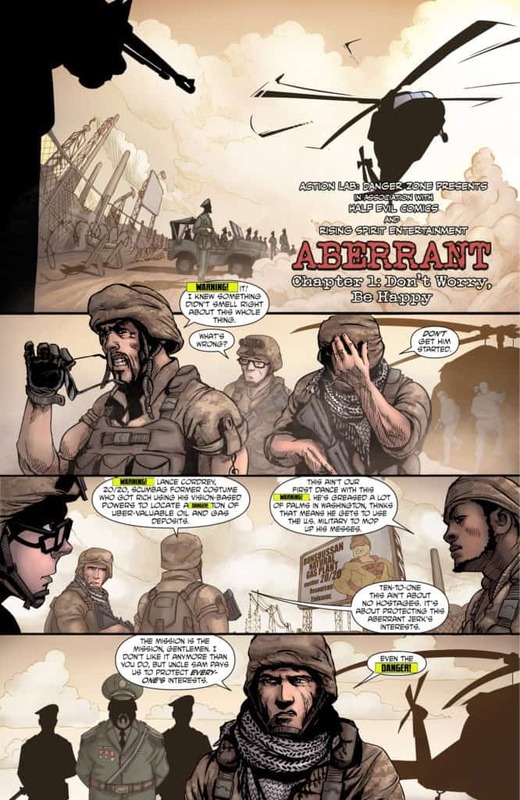 [Comic Book News] Marvel Reveals Variant Covers of CAPTAIN AMERICA #1 + New Trailer!